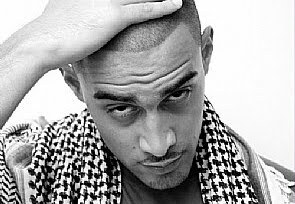 Truth Music Directory: Music VIDEO: Lowkey - Terrorist? Music VIDEO: Lowkey - Terrorist? Oh how these people judge.. When more vietnam vets kill themselves after the war than die in it? Hey these aren't all the lyrics are they? No, it isn't. But it's most of the lyrics. They don't have the double-persona rhymes posted, but that's it. Yes, these are the full lyrics.. I didn't feel a need to post the adlibs at the end or the other song that cuts in at the beginning..